AMD has officially launched their latest R9 M200, R7 M200 and R5 M200 series mobility lineup which are rebrand of the past HD 8000M and HD 7000M series. AMD has also announced their flagship Radeon R9 M290X GPU that is a rebrand of the HD 8970M (HD 7970M rebrand). 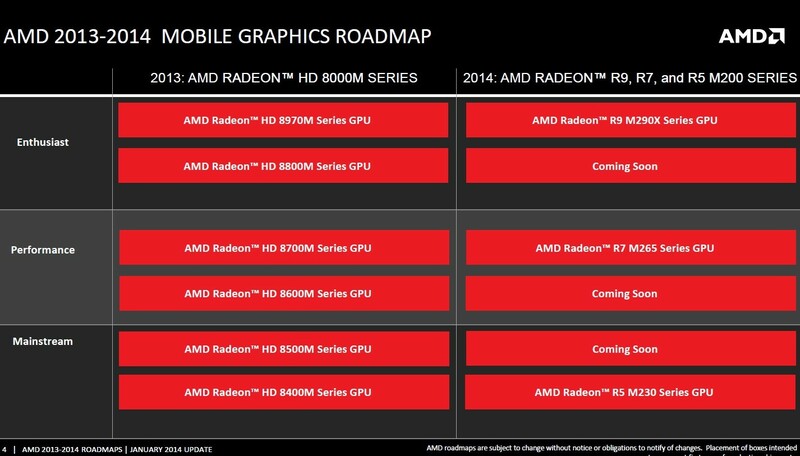 Each class will get one product update for now, the R9 M290X will be the flagship chip replacing the HD 8970M. The Radeon R7 M265 will replace the HD 8700M series chip while the R5 M230 will remain the entry level chip replacing the HD 8400M series chip. The successors to the HD 8800M/8600M/8500M series will arrive later in 2014. The Radeon R7 M200 and Radeon R5 M200 series are also rebrands with the R5 M200 featuring 320 Stream processors clocked at 855 MHz and a 4 GB DDR3 memory operating at 1000 MHz pumping out only 16 GB/s bandwidth. We are also looking at 20 TMUs and 4 ROPs since the card is an entry level model. 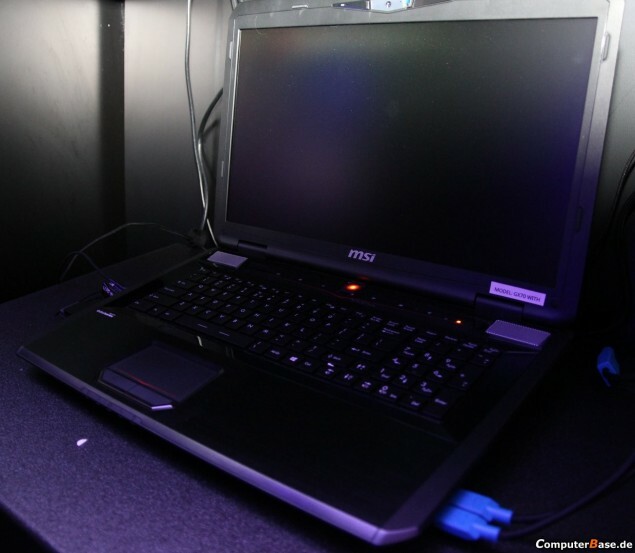 The R7 M265 would be a rebrand too with 384 Stream processors and a max clock speed of 850 – 900 MHz and a memory frequency of 1125 MHz with 2 GB GDDR5 buffer. 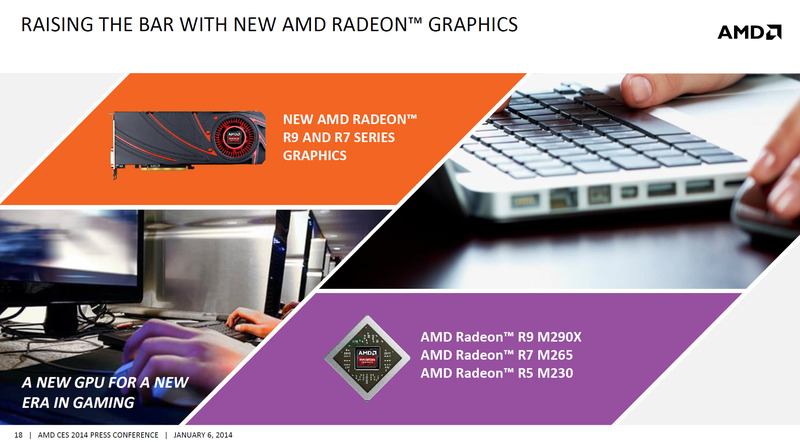 For more information on AMD’s R9 M200 Series, visit this link. 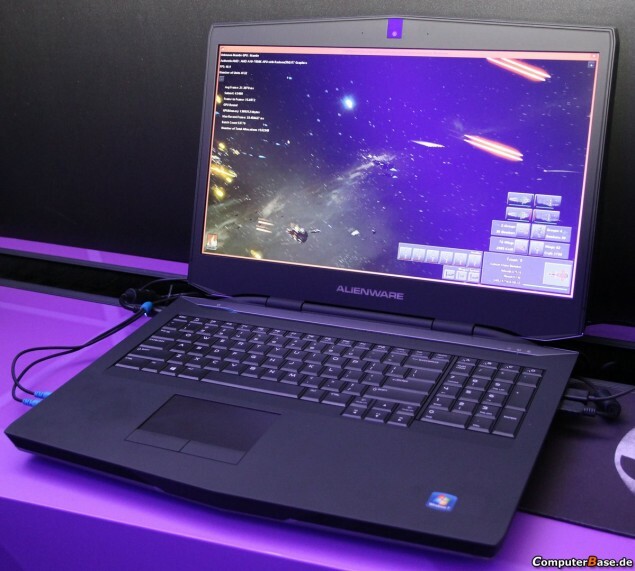 For more information on AMD’s R7 M200 Series, visit this link. For more information on AMD’s R5 M200 Series, visit this link.